A Denver cannabis company known for its fizzy sodas had extra reason to celebrate 4/20. 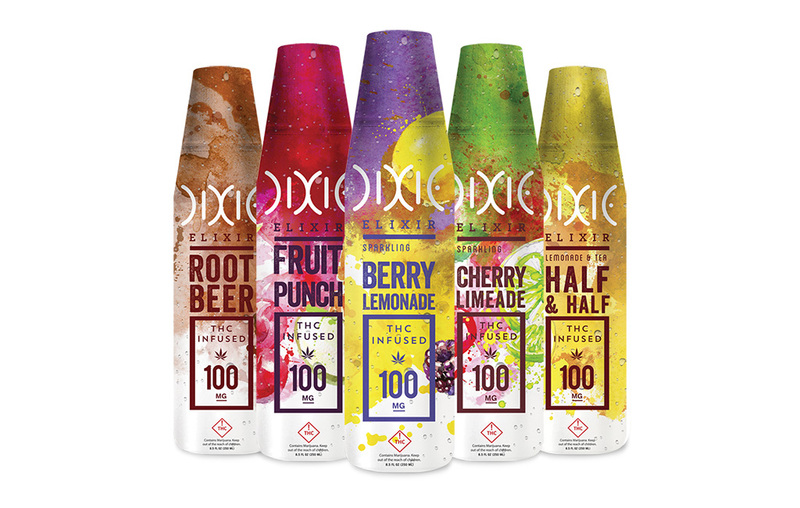 Dixie Brands, the parent company of Dixie Elixirs, stashed away $4 million in a funding round, according to a Form D filed April 17. It’s the second round of funding the company has closed since launching in 2010. It raised $8 million in 2014. Dixie manufactures from a 28,000-square-foot commercial food facility at 4990 Oakland St. near the Rocky Mountain Arsenal National Wildlife Refuge. It employs 100 people in Denver. Products can be found in the majority of Colorado’s dispensaries. Smith said the state has between 350 and 400 dispensaries. Dixie products include marijuana-infused sodas, lotions, chocolate and mints. “We have also recently launched a line of gummy products and we will be expanding that,” Smith said. The gummies come in citrus, watermelon or topic twist flavors, with 100 milligrams of THC per pack. Dixie also distributes three other brands, including Therabis, a canine cannabis startup, hemp oil brand Aceso, and most recently Leaf by Snoop, rapper Snoop Dogg’s brand of cannabis.